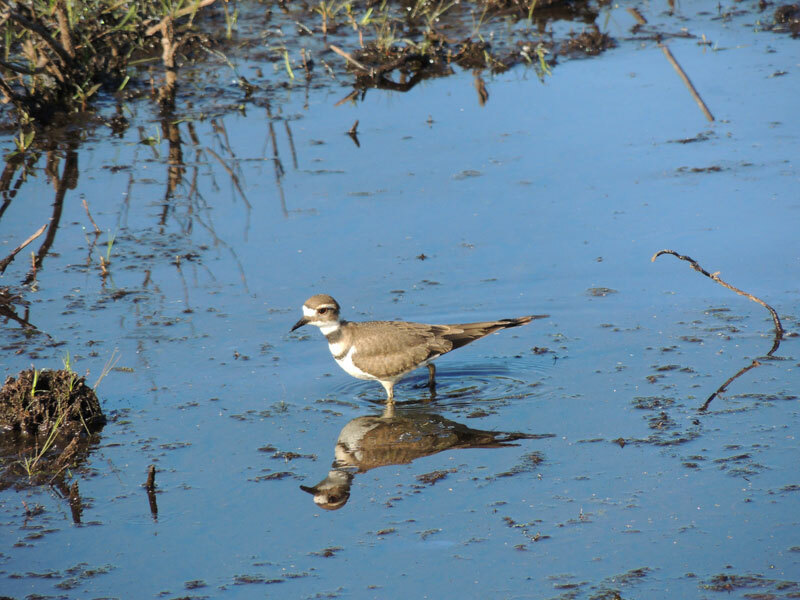 Although the Killdeer is classified as a shorebird, it is often found some distance from water. 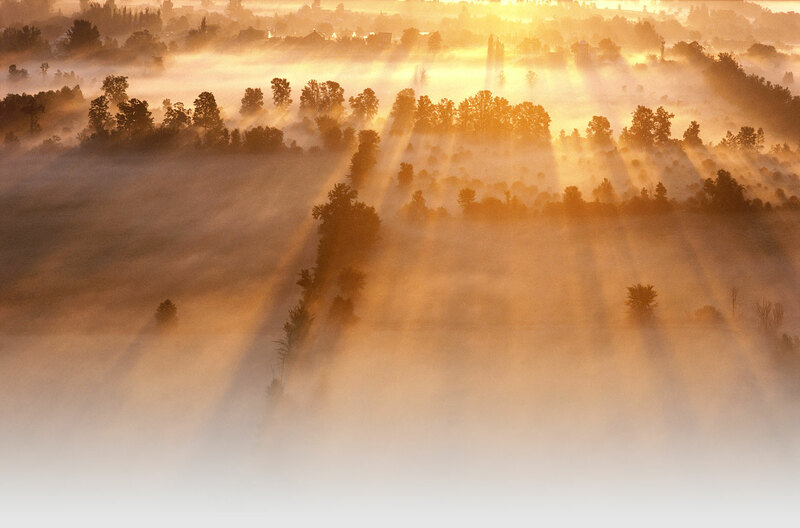 It frequents only open places, such as fields, pastures, and dry uplands. Golf courses and airfields, with their short grass, are also favourite habitats. The Killdeer is admirably adapted to its life on the ground. It has a wingspread of 50 cm and is a strong and swift flier, but it can also run quickly because it has such long legs. 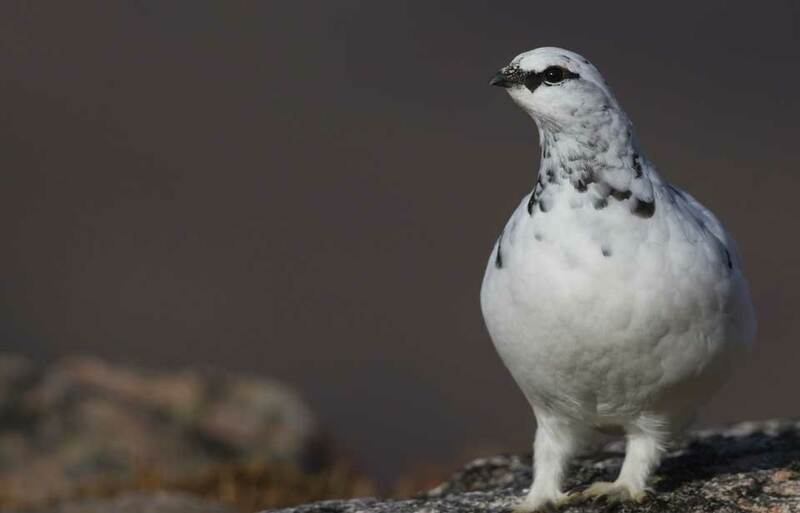 The broad dark bands on the breast and the alternating white and dark bands on the head make a disruptive pattern that camouflages the bird, particularly on ploughed fields and gravelly shores. The eggs also blend with their background of earth, pebbles, or stones. The bird is equipped with a long, stout bill, which can probe the earth for grubs and worms lying below the surface. 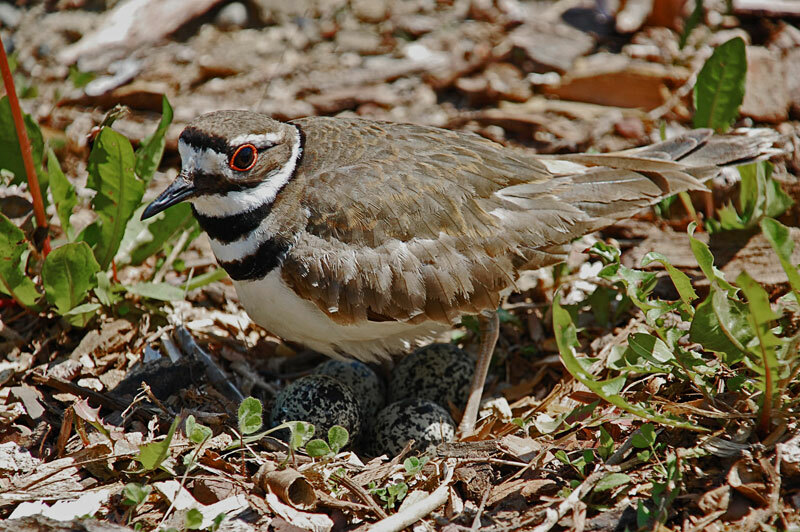 Killdeer are adept at distracting intruders from their nests or young. They employ one set of tactics against browsing animals that stroll unintentionally toward the nest of young and a quite different set against those that may wilfully do real harm, such as dogs, foxes, and people. 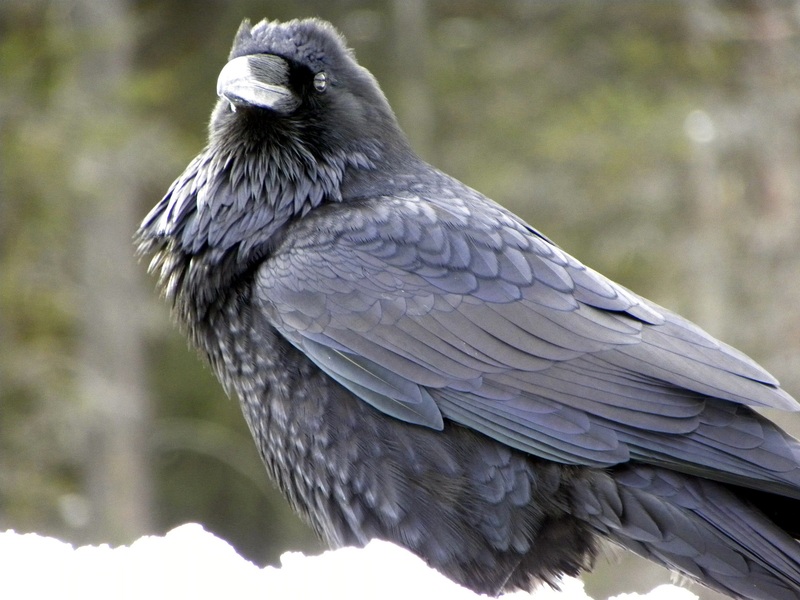 An adult bird will run with outstretched wings or fly directly toward any browsing animal that appears on the verge of walking into a nest or stepping on a chick. There are recorded instances of a cow being struck on the muzzle. Once the intruder has been turned away, the Killdeer will allow it to graze peacefully nearby. A different defence must be used against a deliberate threat, and this defence can be used by either parent. If flying around and calling loudly does not drive the intruder away, then one or the other of the parents performs a distraction display, commonly called a broken-wing act or injury feigning. The bird crouches on the ground with one wing spread and hanging as though broken. It flops about in a piteous manner, at the same time crying kill-dee-dee-ee as though in mortal pain. The intruder is drawn towards the seemingly wounded or helpless bird, which always manages to move away, decoying the intruder farther and farther from the nest of young birds. When the enemy is well away from its intended prey, the adult Killdeer miraculously recovers and flies off. During this display, the young will have stayed perfectly still or will have scattered in all directions. In either case, they will be almost impossible to find. The broken-wing act is also used to protect eggs. While the eggs are being incubated, the bird will rely on the nest never being found at all. Because the sitting Killdeer has a clear view, it can spot an animal or human being approaching long before the would-be intruder has seen it. The bird will quietly rise from the nest, walk a little distance away, and will then fly about calling loudly. Since it is usually difficult to see where the sitting bird rose from, it is difficult to locate the nest. 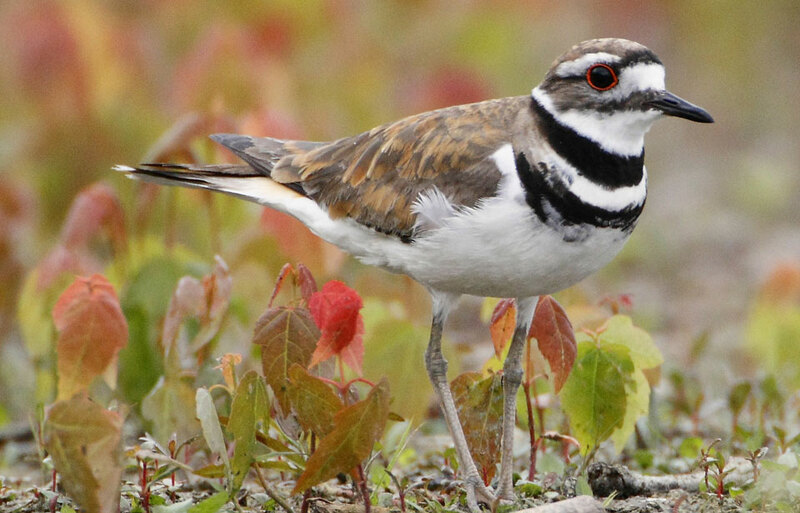 The Killdeer is a very common bird across most of southern Canada in the summer, nesting from Newfoundland and Labrador through to northern British Columbia and up to southern Alaska. It is uncommon or absent in northern forested regions. 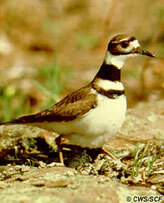 The Killdeer also breeds throughout the continental United States to Mexico. 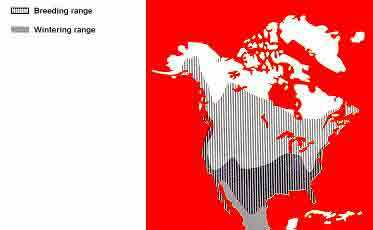 It winters as far north as Long Island and southern British Columbia on the coasts, and south to northern South America. Migration is gradual and not spectacular as it is with some bird species. Killdeer reach southern Canada as early as mid-March, about the same time as the returning robins. 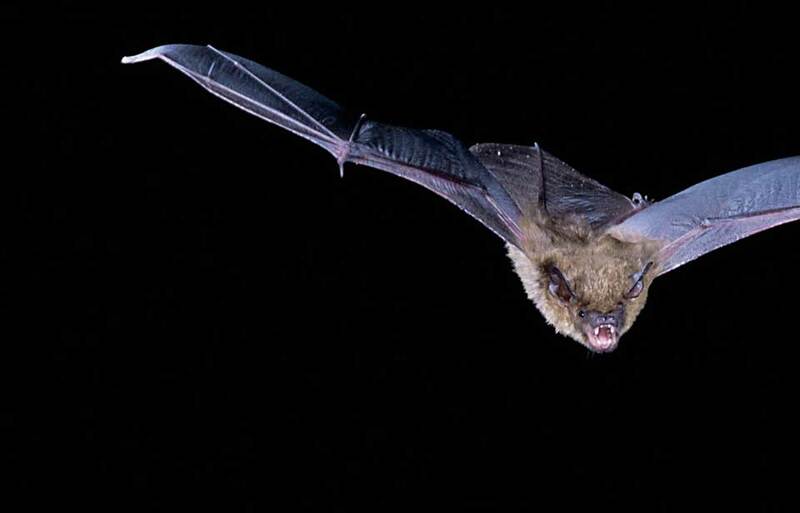 They travel by both day and night, and sometimes their calls may be heard overhead on moonlit nights in the spring. There is evidence that some Killdeer make the flight northward individually, particularly early in the season. 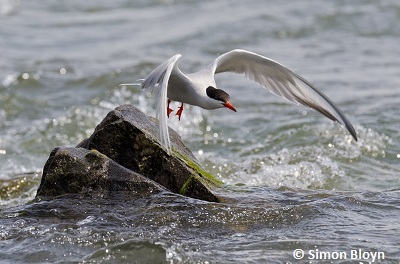 It is then that a single bird will often be found where snow has melted early or where a spring or stream has kept the ground soft enough for it to probe with its bill for food. As the days pass, more Killdeer arrive. 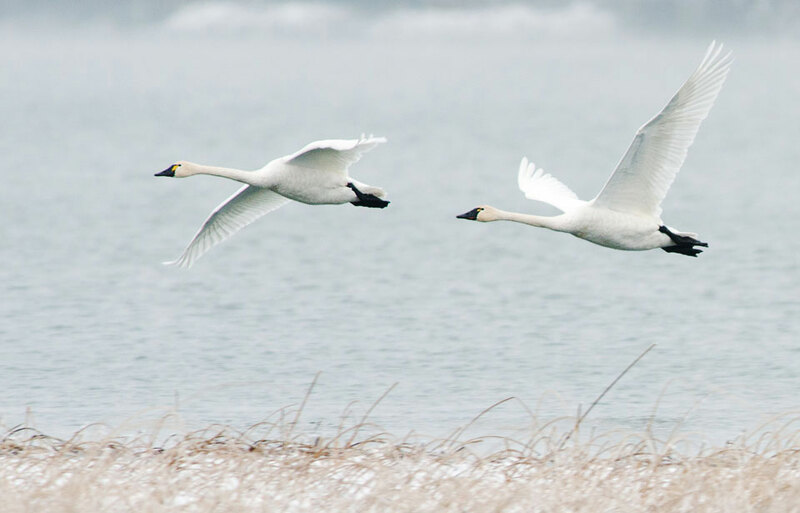 Some may begin to nest in southern Canada while other migrants continue to pass through on their way further north. In late summer, they begin gathering in flocks in fields or along shores of ponds, lakes, and streams. Some of these gatherings may include only a few birds, whereas others may vary from 10 to 100 or more birds where feeding conditions are particularly favourable. Unlike many other shorebirds, they do not feed close together, but they do form a flock when taking wing. As autumn advances, numbers gradually decrease as birds depart for warmer places, until by late October or early November only a few remain. 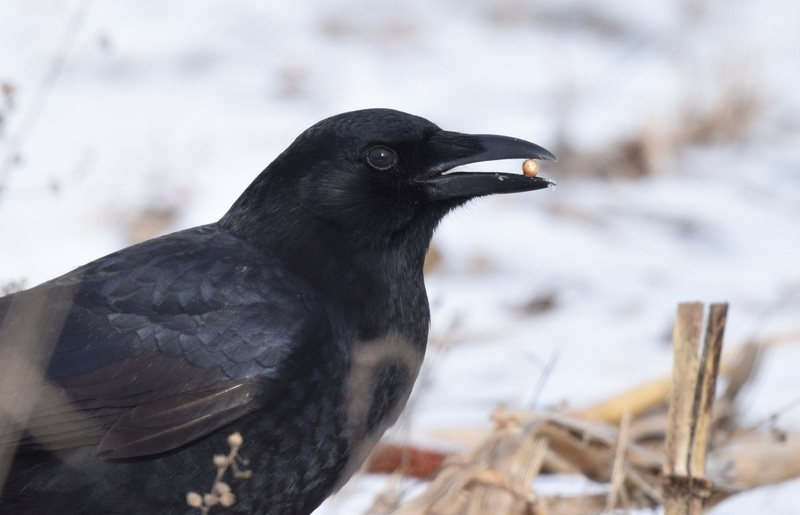 An occasional single bird can sometimes be found in southern Ontario in winter where a spring or stream has kept a small piece of ground soft and free of snow. Very few of these late-stayers are known to remain all winter and survive until spring. 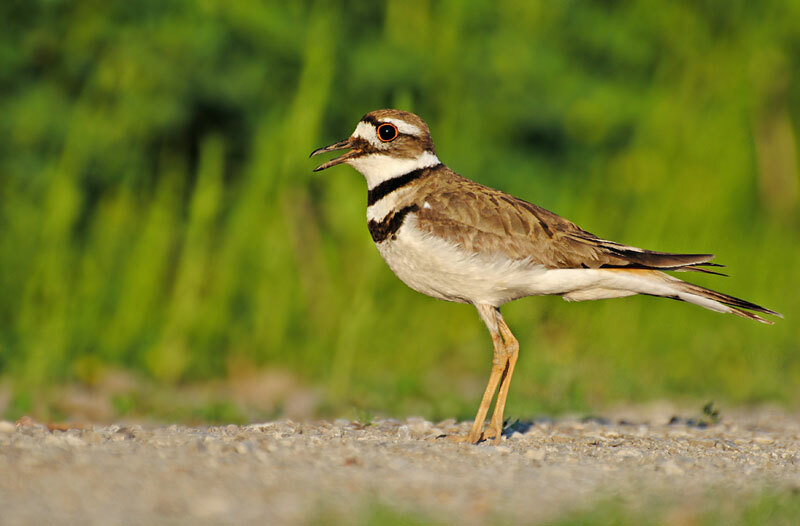 The Killdeer’s choice of food covers a wide variety of insect and other invertebrate life, much of which is harmful to agriculture. Beetles, such as clover-root and alfalfa weevils, June beetle larvae, wire-worms, the larvae of click beetles, and brown fruit beetles, compose nearly 40 percent of its diet. The stomachs of Killdeer taken in orchards have been found to be completely filled with weevils. Other insects, such as grasshoppers, caterpillars, ants, bugs, caddie flies, dragon flies, and two-winged flies, make up another 40 percent of the diet, and other invertebrates, such as centipedes, spiders, ticks, oyster worms, earthworms, snails, crabs, and other crustacea, or animals with shells, form about 20 percent. Included in the Killdeer’s food are many pest species. Not only are many of these harmful to crops, but some, such as mosquitoes and ticks, are injurious to people and animals. Vegetable matter, chiefly weed seeds, makes up only about 2 percent of the total food intake. During feeding, the Killdeer runs short distances, stops as if to listen or look, always with its head up, and then jabs suddenly at the ground. 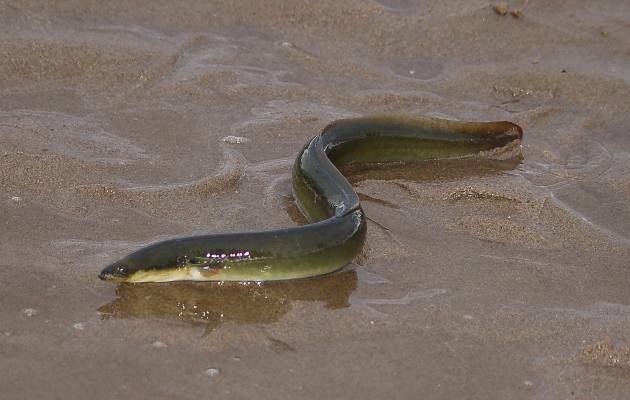 Occasionally on very muddy ground, it pats the surface with its feet as if to squeeze out some grub or worm that may be below. 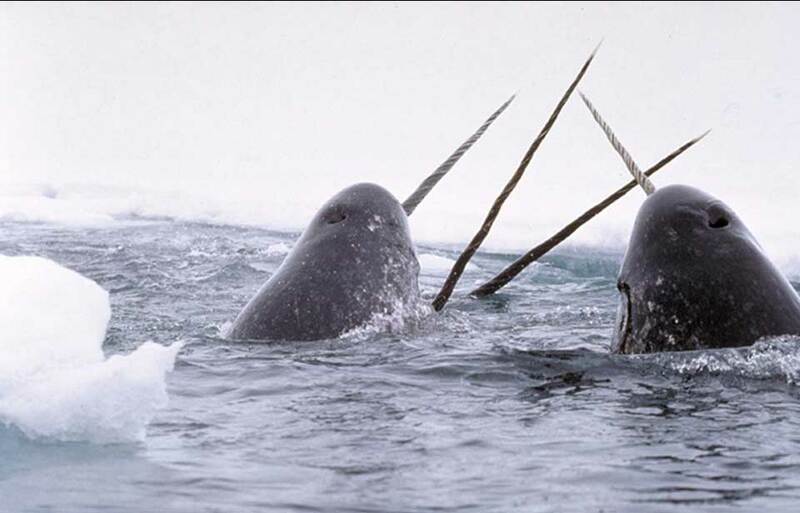 It may be seen feeding at almost any time of day. Because of colder weather in the more northern parts of the country, the birds arrive there late in the spring and are often already paired when they reach their nesting places. Where flocks return earlier to the more southern parts, the individuals seek a mate after arrival. Courtship may consist of a flight high into the sky or an elaborate posturing display on the ground. In the latter case, the Killdeer crouches, leaning to one side, and drops its wings to show off the brightly coloured lower back and rump. The tail is fanned open and held high. The bird may also whirl about rapidly, again showing off its beautiful colours. While displaying in this manner on the ground, the Killdeer utters a long trilled note. 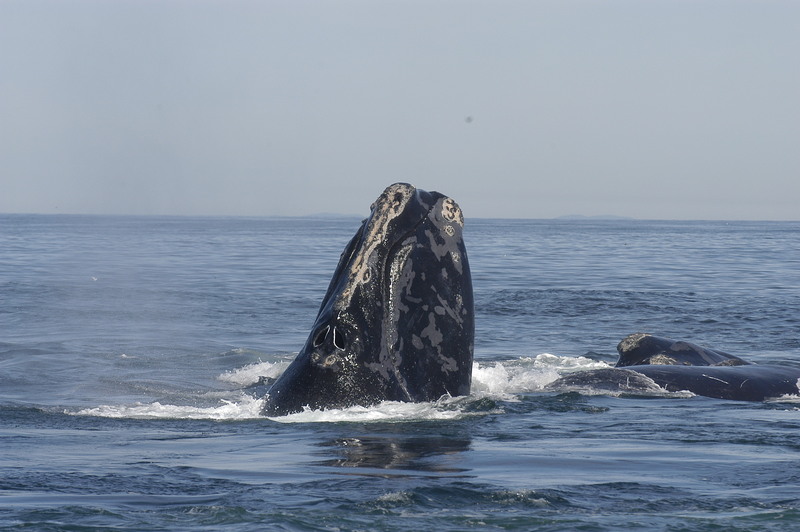 Both male and female take part in all the nesting activities. The nest is on the ground at a site that provides a good view from all sides. Fields, barren open spots, gravel bars, and closely grazed pastures (sometimes near or on dried-out cow or horse manure) are common sites. The floor of a disused quarry or a gravel roof may fill all requirements. Nests have even been found on the gravel beds of railway rights-of-way, the birds merely flying out of the way whenever a train passes. The nest is a shallow scrape sometimes lined with pebbles, broken grass stems, and limestone or wood chips. This depression is hollowed out by the male bird, who crouches low, circling slowly as he scratches the dirt loose with his feet, throwing it out with vigorous backward kicks. 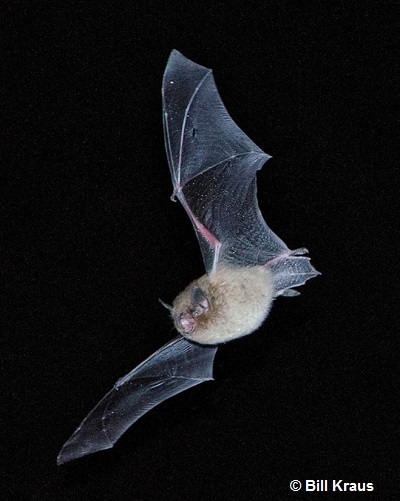 In early April in the south and later in the north, the female lays four or, very rarely, five pear-shaped eggs, which are large and blunt at one end and pointed at the other and average 36.5 by 26.5 mm in size. The eggs are pale buff, irregularly spotted, blotched, or scrawled with blackish-brown or black, and always neatly arranged in a circle with the pointed ends turned inwards. As there is more blotching on the blunt ends that face outwards, the eggs blend well with their surroundings. The female is ready to breed in her first year. There may be a second brood in latitudes where the first nesting is early. Since the eggs can be damaged by excessive heat or cold, they are rarely left unattended. 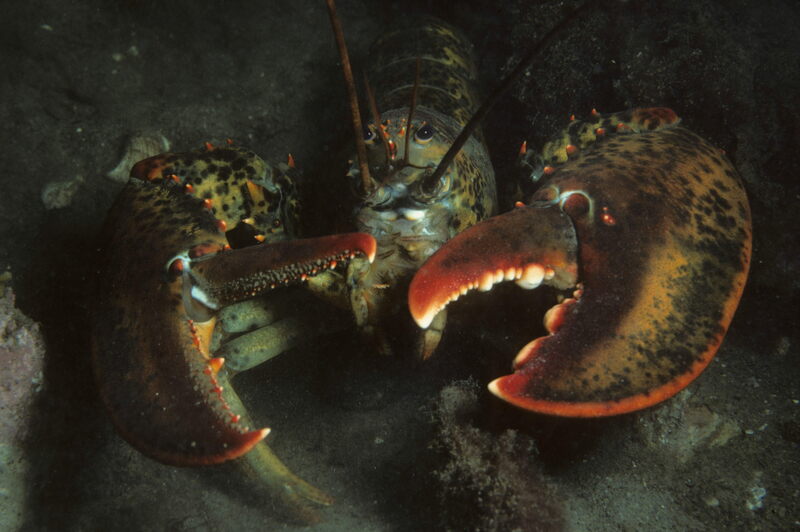 Both the male and female take turns incubating them, or keeping them warm. On very hot days the attending bird may stand over the nest, shading the eggs with its body, at the same time allowing cooling breezes to circulate over them. The adult birds incubate the eggs for 24 to 26 days until they are ready to hatch. A chick takes 18 to 36 hours to break out of the shell, every piece of which is removed from the vicinity of the nest by the parents within a brief time after hatching. 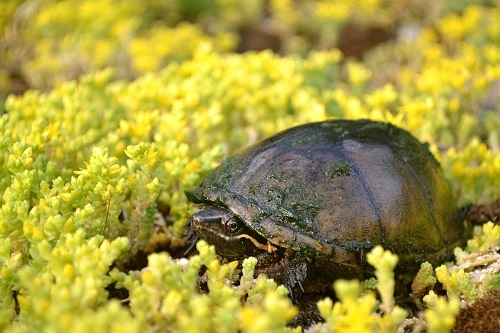 When the young are first hatched, they are completely covered in warm, thick down and resemble their parents, except that they have only one band, not two, across the chest. At first this down is wet, but it dries within an hour or so, and the young birds look like fluffy balls with rather long legs. Unlike the young of songbirds, shorebird young leave the nest as soon as their down has dried. They are able to feed themselves within a day, running about quickly, jabbing at the ground for small insects. 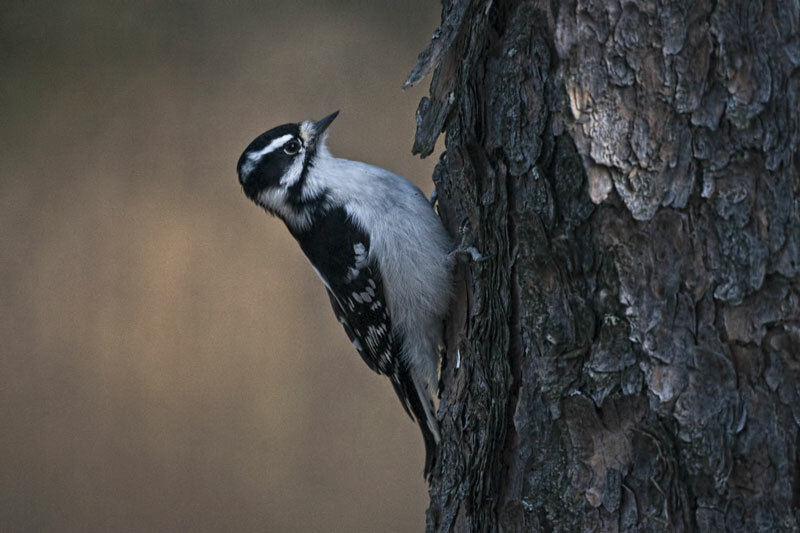 The downy plumage is lost rapidly as they grow, and by midsummer they are almost indistinguishable from adults. 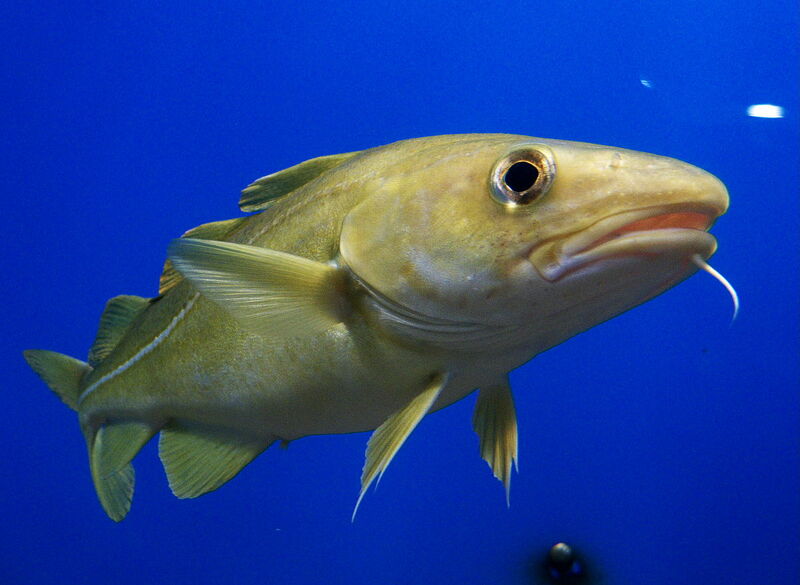 However, head patterns are less distinct, and all browns are paler. Although the adults do not have to feed the young, they watch them constantly and do a thorough job of brooding, guarding against enemies, and warning of danger. 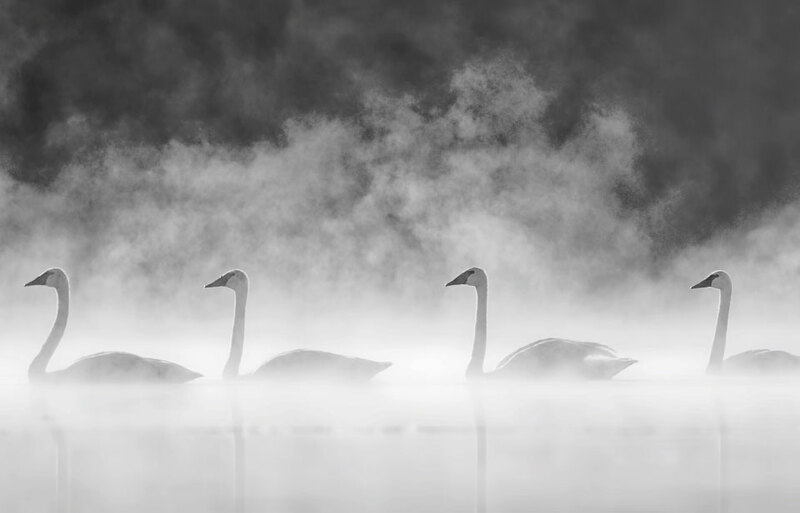 At the first sign of danger, the parent will give an alarm note that warns the chicks to freeze. The young will squat motionless until the parent gives an all-clear signal. Soft calls will bring the chicks running to nestle under the parent’s warm feathers for a short nap or for the night. For the first few days, the chicks are brooded often to protect them from the sun or from the cold and wet. The parents cease to brood them at all after about 24 days, and after 40 days the young birds are ready to fly. This species is entirely protected under the Migratory Birds Convention Act of 1917; it may not be hunted nor may its eggs be taken. This was not always so. From the time of the first settlers, all the shorebirds, including the Killdeer, were hunted in large numbers for food and sport. 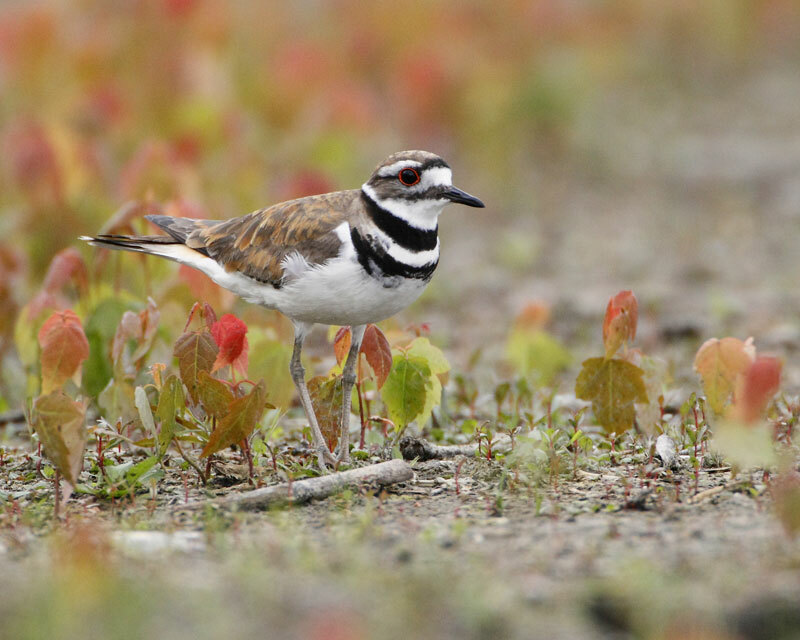 As a result, by the end of the nineteenth century, Killdeer had become very scarce, particularly along the eastern seaboard of the United States and in the province of Quebec. Now with complete protection over the whole continent, they have regained their former abundance. 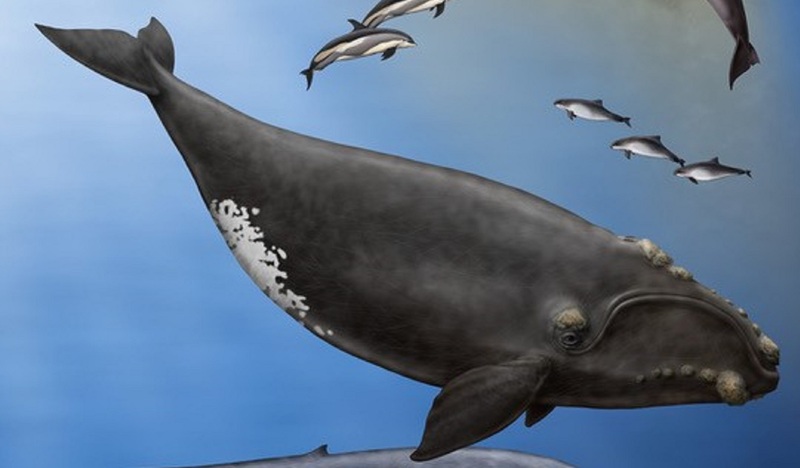 In fact, they may be more common now than when the continent was first settled because of the clearing of the great forests and the development of agriculture. 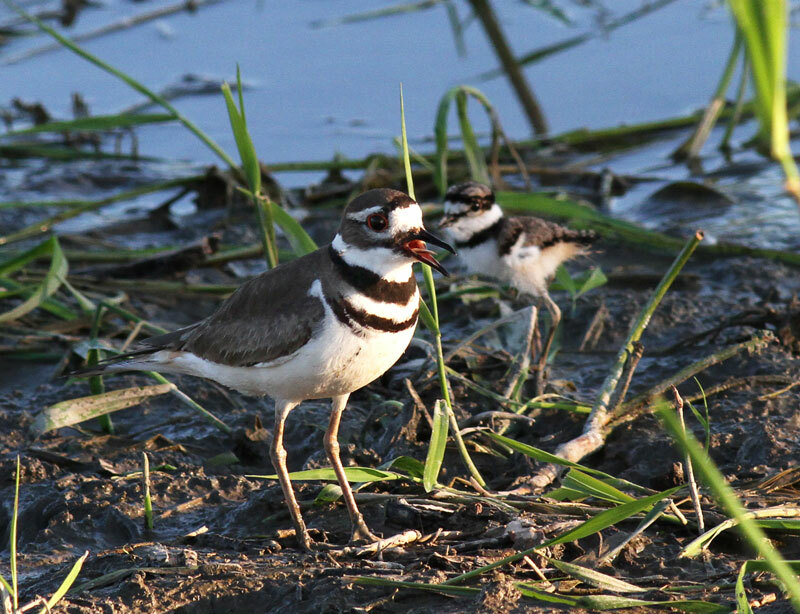 One of the most beautiful of shorebirds, the Killdeer is popular with bird-watchers and photographers, but it can sometimes be a nuisance to them. Always alert, it will usually be the first of a flock of shorebirds to sense an approaching naturalist and will fly away giving a loud warning cry. Away go all the shorebirds, leaving a disappointed birder or photographer. 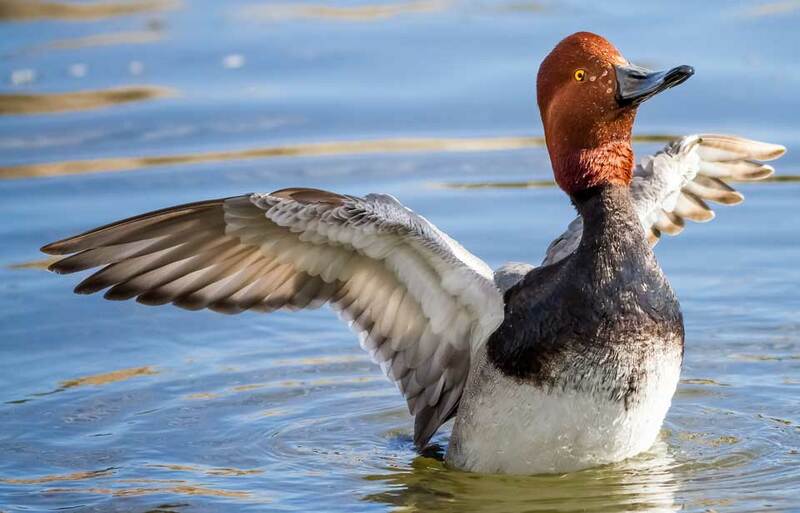 Many hunters have also blamed it for alerting ducks to their presence. 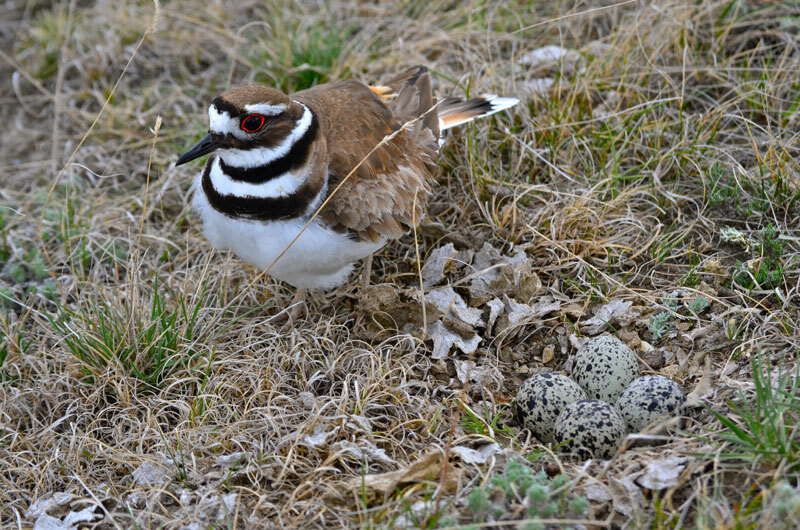 The Killdeer is useful to farmers because it has a large appetite for pests harmful to agriculture. 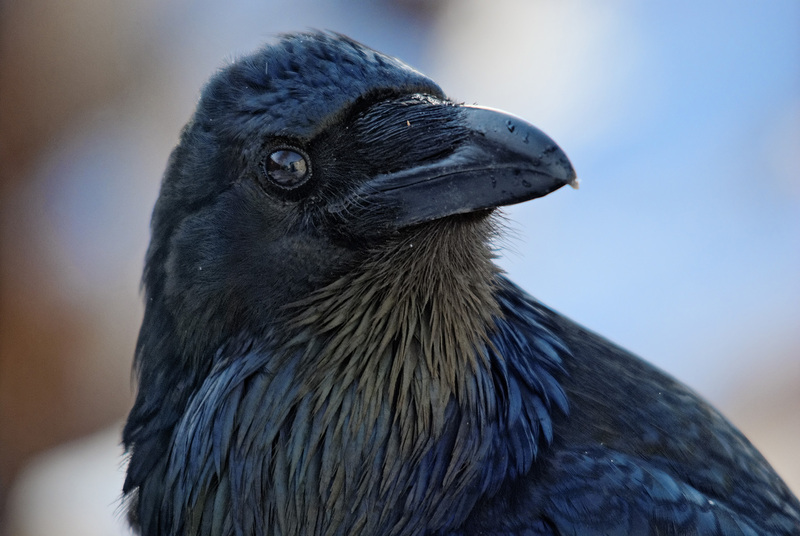 There are so many intangible factors related to the maintenance and growth of any population of birds that it becomes very difficult to determine just which are most important. 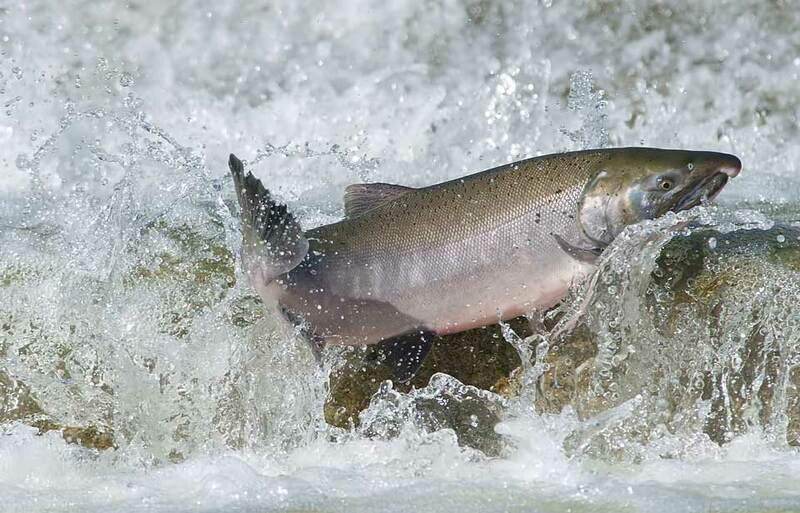 Food supply, nesting habitat, predators, hazards of migration, and weather must all be taken into account. Except in extreme conditions of drought, the Killdeer, because of its varied diet, should not have much difficulty in finding a good food supply. 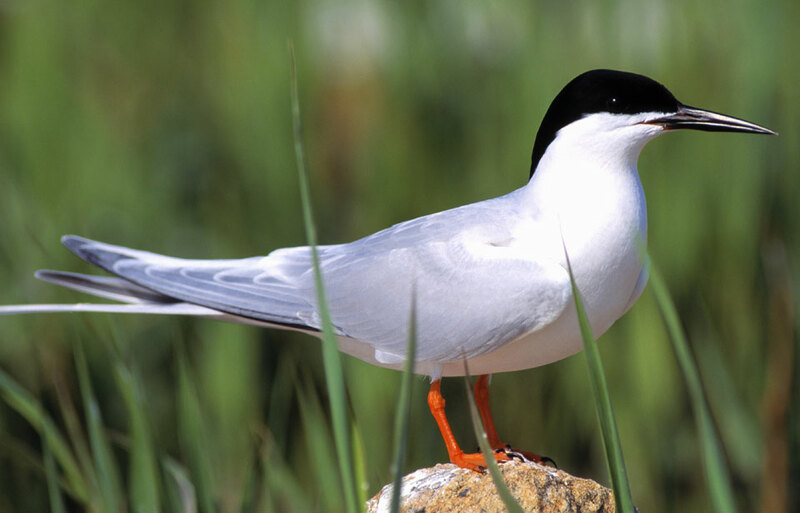 However, these birds are severely limited in their choice of habitat by the amount of open land available for nesting. The usefulness of open fields, airfields, and golf courses is further limited by the activities that take place on them, such as cultivation. In pastures, some nests are probably destroyed every year by domestic animals that step on them, despite efforts of adult birds to avert this catastrophe. Ground-nesting birds are particularly vulnerable to predators. 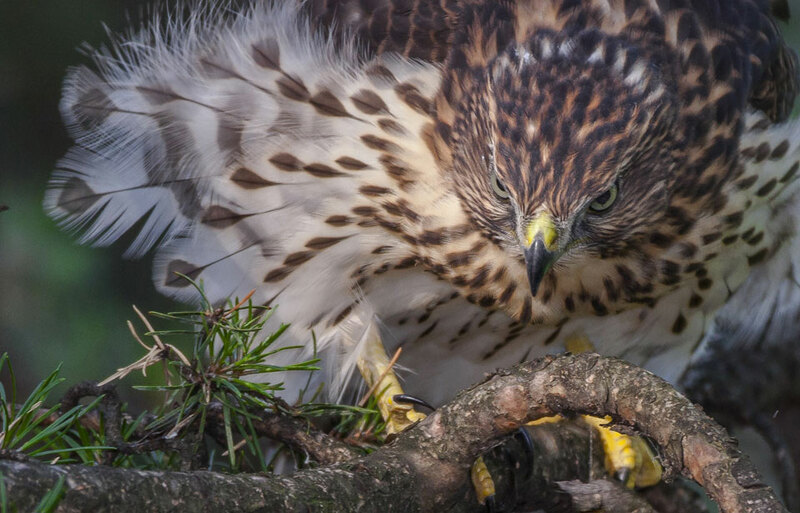 The eggs are in danger from rats and foxes, and the young from cats, dogs, foxes, and hawks. 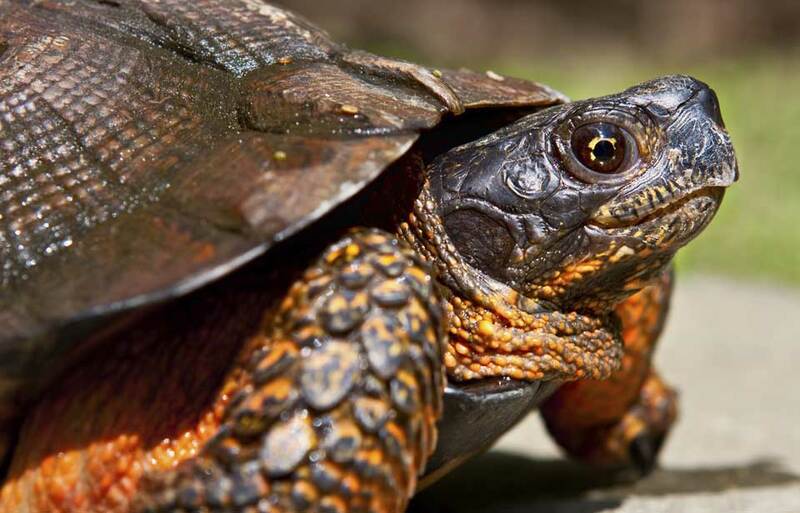 Protective coloration of eggs and birds, as well as the attentiveness of the adults, gives a measure of protection. There are always hazards during migration, but Killdeer are rarely reported in the kills that occur at towers, television masts, and lighthouses. There is at least one historical account of large numbers of Killdeer having been blown off course during a severe storm. Weather becomes a factor only if heavy spring rains wash out nests and drown very young chicks. Killdeer returning north very early in the spring might be overtaken by a late winter storm severe enough to make it impossible for them to find food and, similarly, a few may be lost every year by not returning south soon enough. 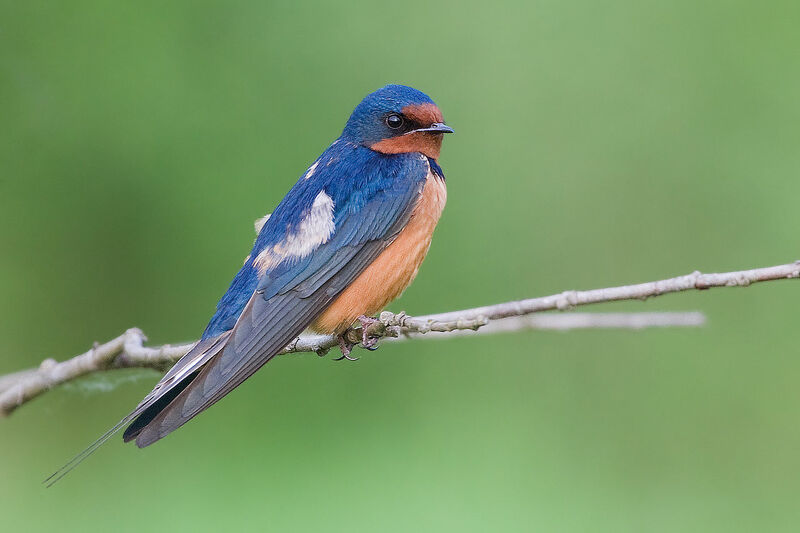 For a bird population to be healthy and stable, the same number of adult birds as there were the previous year must return in the spring ready to nest. The laying of four eggs per pair is a generous allowance to take care of the year’s accidents and deaths of older birds. Bent, A.C. 1929. 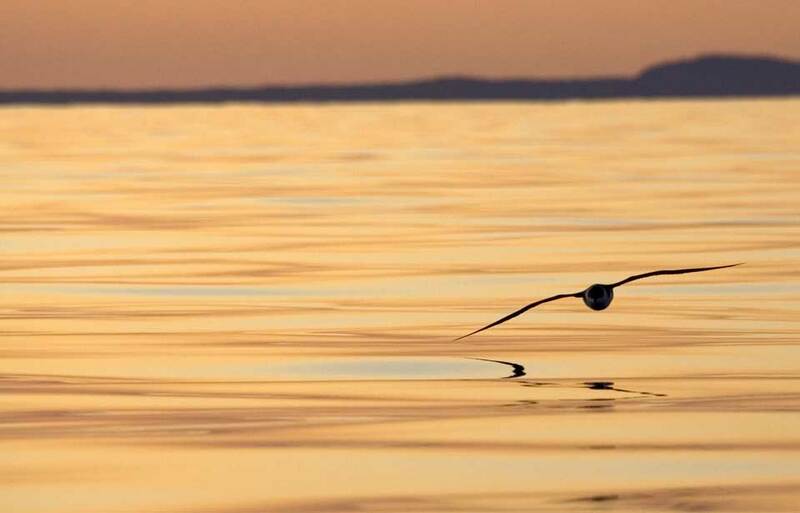 Life histories of North American shorebirds. Parts 1 and 2. Reprinted in 1962 by Dover Reprints, New York. Hall, Henry Marion. 1960. A gathering of shorebirds. Devin-Adair Co., New York. Stout, Gardner D., ed. 1967. 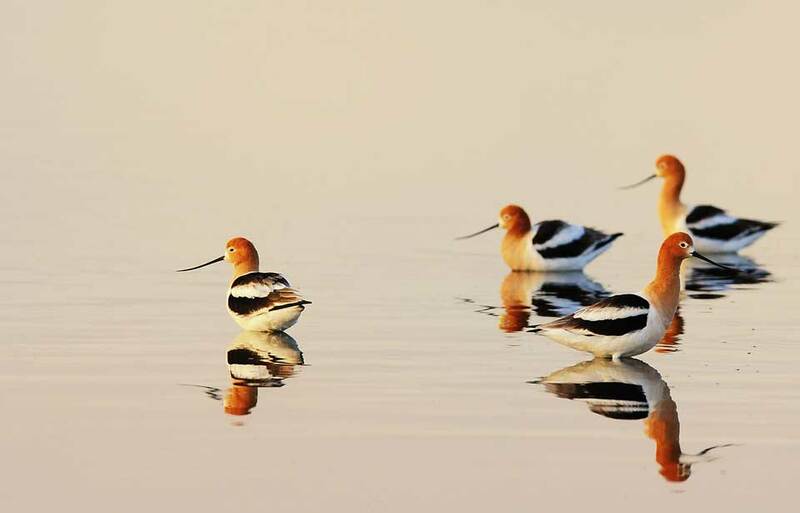 The shorebirds of North America. Viking Press, New York. © Her Majesty the Queen in Right of Canada, represented by the Minister of the Environment, 1975, 1984, 1989, 1998. All rights reserved.